Large Tri-Level 3/3 with Mountain Views. 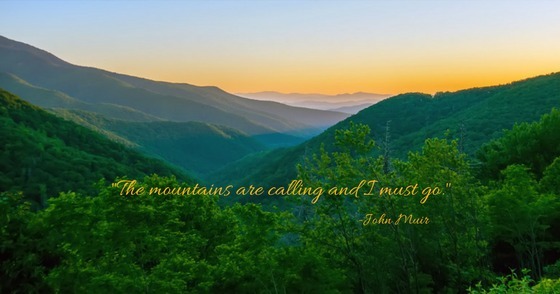 Private Location accessible to Blue Ridge, with Dreamy Mountains Views! 20 Minutes to Town, and local area activities. 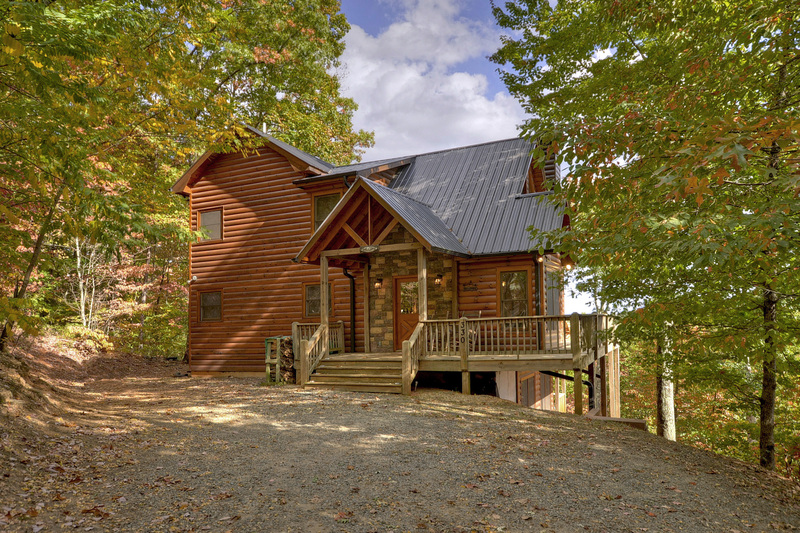 Beautiful Tri-Level Cabin, with 3 Bedrooms 3 Bathrooms, each on their own level. Private Balcony, Wrap around Deck with BBQ Grill and outdoor dining area. Fully-Equipped Kitchen, Spacious Floor Plan with Cathedral Ceilings, Tons of Windows to enjoy the views! Floor to Ceiling Rock Wood-burning Fireplace. Beautifully Decorated and Furnished affording a Comfortable Atmosphere. Master-Suite Loft with Views of the Mountains. Game Room with Pool Table, 6-Person Hot tub, and Fire Pit. All in a Private Mountain Setting! 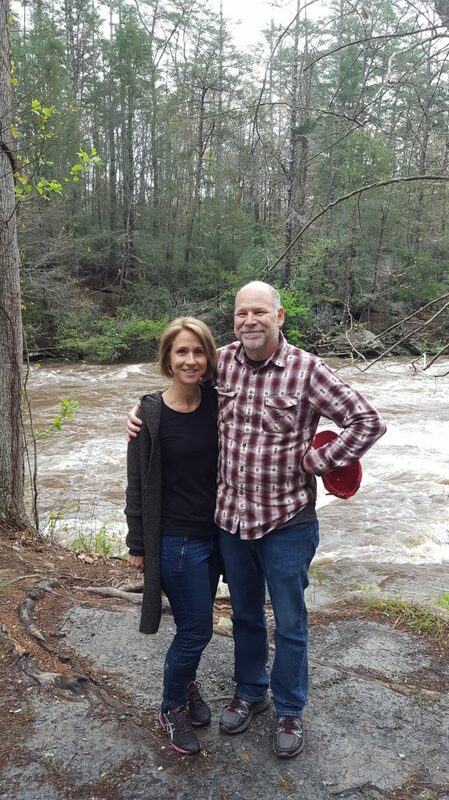 We invite you to experience your next vacation at our Dreamview cabin in the mountains. Your destination is located on 2 acres in a very private setting with no neighbors in sight! 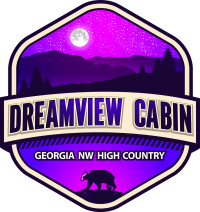 Dreamview is a bright and spacious cabin with numerous windows offering amazing close- and long-range mountain views. Dreamview has ample space for the entire family. At 3 bedrooms and 3 bathrooms, it offers abundant space for eight guests to sleep comfortably. Each bedroom/bathroom is located on its own level. There are 2 Master-Suites, each with its own jetted 2 person tub and separate shower. The Top floor Master Suite boasts a king-sized bed with a private balcony; perfect for watching the early morning sunrise with a warm cup of coffee. In addition, there is also a cozy loft furnished with a comfy loveseat which makes a perfect perch for viewing the mountains from indoors or a great place to read a book. The main level Master suite presents a queen sized bed with a pillow top mattress. French doors lead outside to the main deck where you will find an outdoor dining area with gas grill and rocking chairs. The third bedroom is located on the lower level of the cabin and is furnished with 2 queen-sized beds. The hot tub is conveniently located just outside the bedroom. Everyone will love the adjacent game room with pool table, board games, HD TV and bar area with mini-fridge. 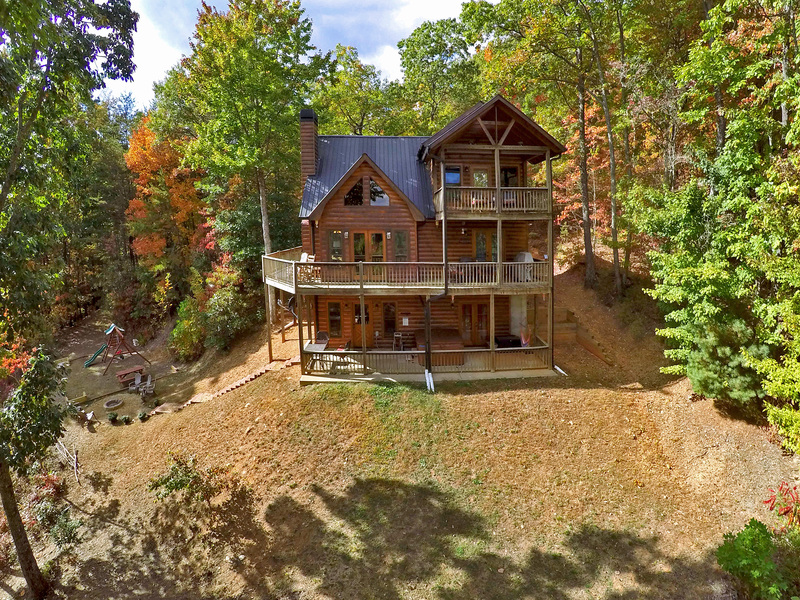 Aerial view of the cabin showing the complete privacy. The backyard area offers plenty of space with a swing set for the kids to play on, a picnic table to enjoy an evening meal, and a large fire pit area for roasting s’mores or just enjoying each others company.